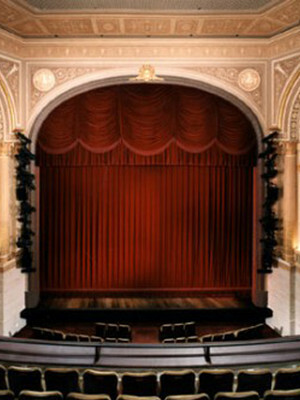 Please visit our Samuel J. Friedman Theatre pages for information, show schedules and tickets. On September 4th, the lights of Broadway were changed forever. Manhattan Theatre Club's Biltmore Theatre, which opened in 2003 after an extensive renovation, was renamed the Samuel J. Friedman Theatre in a dedication ceremony held on September 4, 2008. The new name honors Broadway publicist Samuel J. Friedman.